Paddle’s fees are very simple: you pay 5%+ $.50 per transaction. Larger businesses can negotiate a discount (once you pass $30,000 per month in sales). Paddle does have some paid add ons. For example, you can opt to switch on the “checkout recovery” feature, which is where Paddle sends an email to a prospect who abandoned their order midway through the checkout process. If a purchase is recovered in this manner, the fee is 10% of the transaction. You can turn this feature on or off at any time. Another paid add on is the affiliate feature. 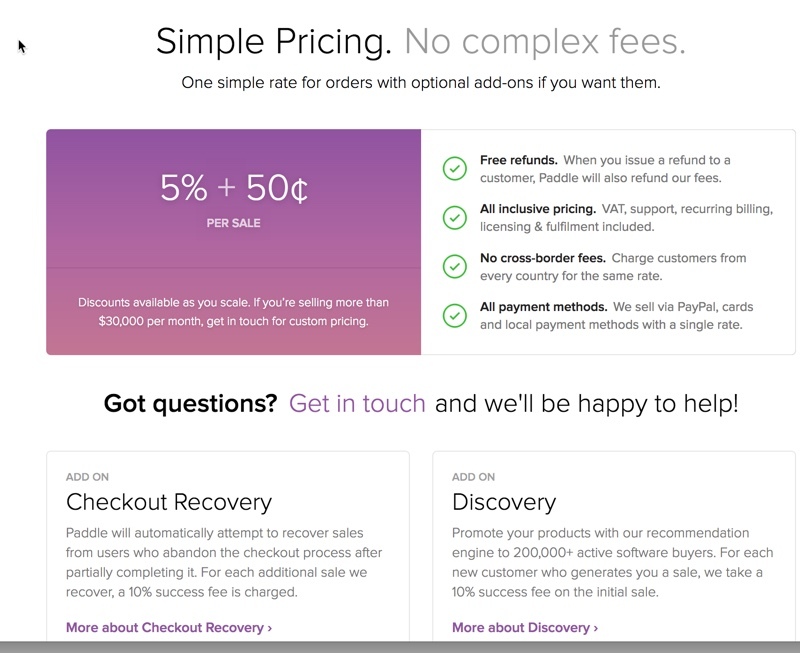 Paddle charges a 5% transaction fee for managed affiliate sales. 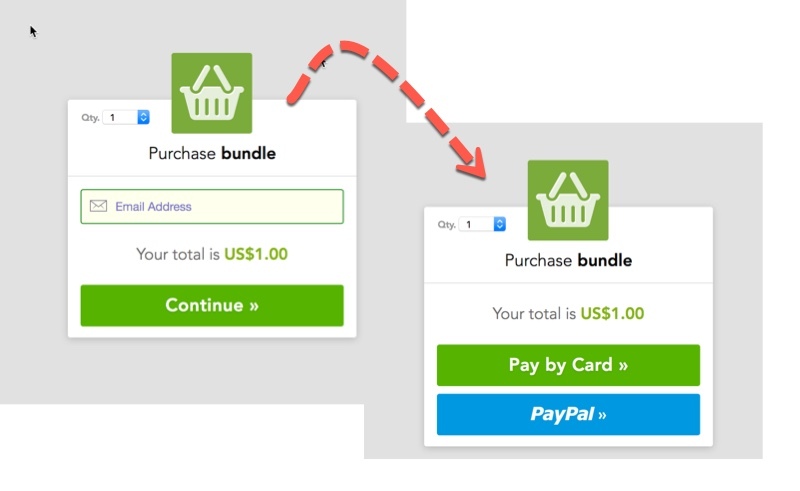 One of Paddle‘s unique features is that they allow you to sell bundled products, which you may opt to do at a discount to increase conversions. One of Paddle top benefits is their sophisticated built-in functions for selling desktop software or SaaS (software as a service) subscriptions. These functions include in-app checkouts, trial versions, in-app downgrades and upgrades, post-purchase in-app activation and more. You may need to use the API to configure some of these features, but it can be done seamlessly. You get the option of hosting the files yourself or letting Paddle hosting. Their file access control is fairly basic, at least compared to the more sophisticated systems such as SendOwl. 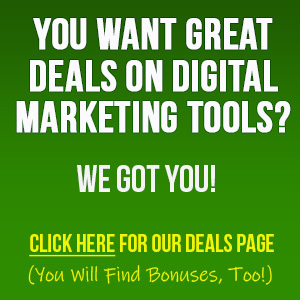 Automatic Bonus Delivery: No, your affiliates will have to deliver their own bonuses manually. You have a choice: you can embed the checkout page on your own site, or you can have Paddle host it on their domain. Here again you have the choice: you can copy and paste the buy button into your sales page, or you can opt to send people directly to the checkout page on Paddle. Files can be hosted by Paddle or on your own server. You can reach Paddle support via their helpdesk at: https://www.paddle.com/support/welcome. 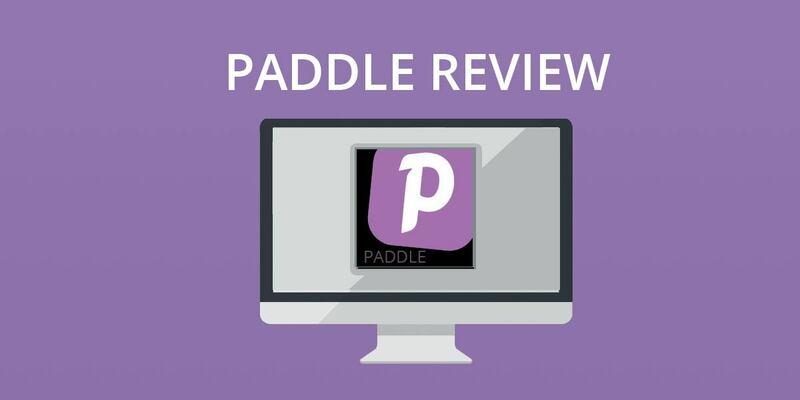 Paddle is a good choice if you’re a web developer, software seller, or a SaaS (software as a service) company. 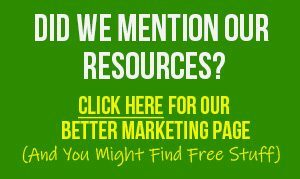 There is no monthly fee, which makes the platform particularly attractive to those who are just starting out. Paddle is a good choice if you’re a web developer, software seller, or a SaaS (software as a service) company. 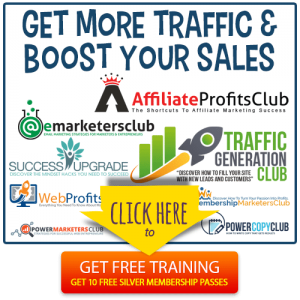 There is no monthly fee, which makes the platform particularly attractive to those who are just starting out. You can learn more about Paddle by visiting them online just click the button below.